The word “care” was liberally used throughout the Throne Speech as part of a theme to underline how the Liberal government is best suited to meet the needs of the “many people struggling to take care of themselves and their families”. This and other references to their carbon tax commitment were used to serve as a counterpoint to the Conservative platform under Doug Ford’s leadership. 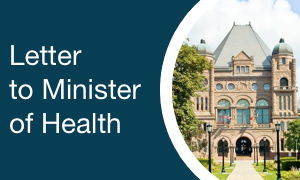 See the links to the highlighted Throne Speech and Premier’s related news release and a TorStar article. The bottom line message is that the pre-Ontario election campaign is now officially under way.